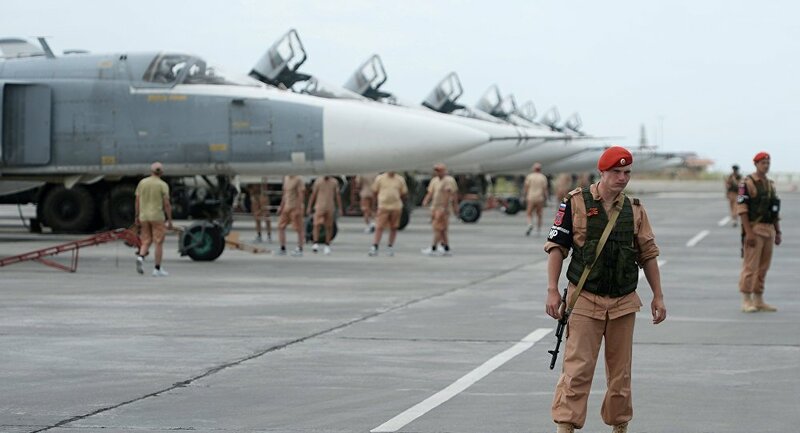 Today, Russia’s parliament votes to ratify an agreement that allows the country access to Syria’s Khmeimim air base and Tartus port for 49 years; it will undoubtedly be passed. State-owned Tass reports that Russia can now maintain up to 11 warships at the Mediterranean port, doubling its previous allowance. The Khmeimim air base houses numerous anti-aircraft systems, 4,000 troops and a dozen aircraft. These bases are Russia’s only outlets to the Mediterranean Sea and its only outposts outside of the former Soviet bloc, making them crucial for Moscow if a conflict were to erupt with Nato. 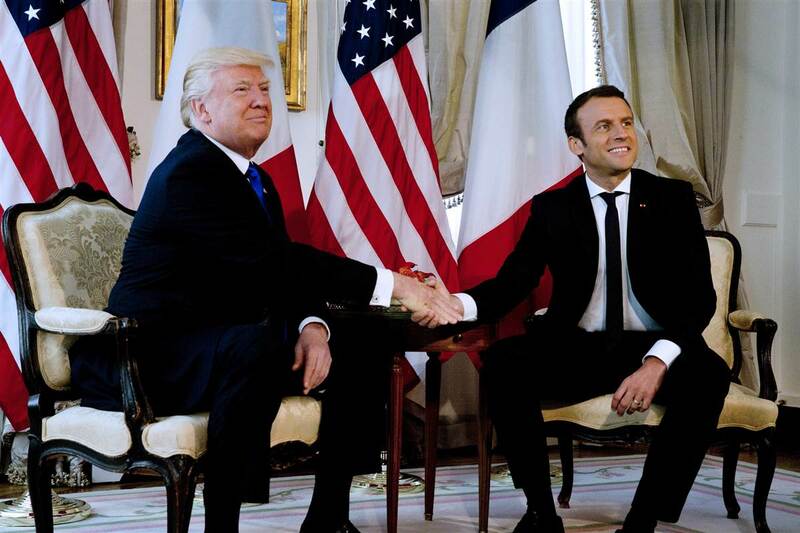 This development is in line with numerous Russian attempts to augment its military presence in the MENA region, from which the US has been seemingly retracting over the past few years. In Libya, Moscow supports Khalifa Haftar against the UN-backed Government of National Accord. Presumably, like in Syria, the Kremlin’s end goal is an allowance of military bases and access to ports in the riparian state. 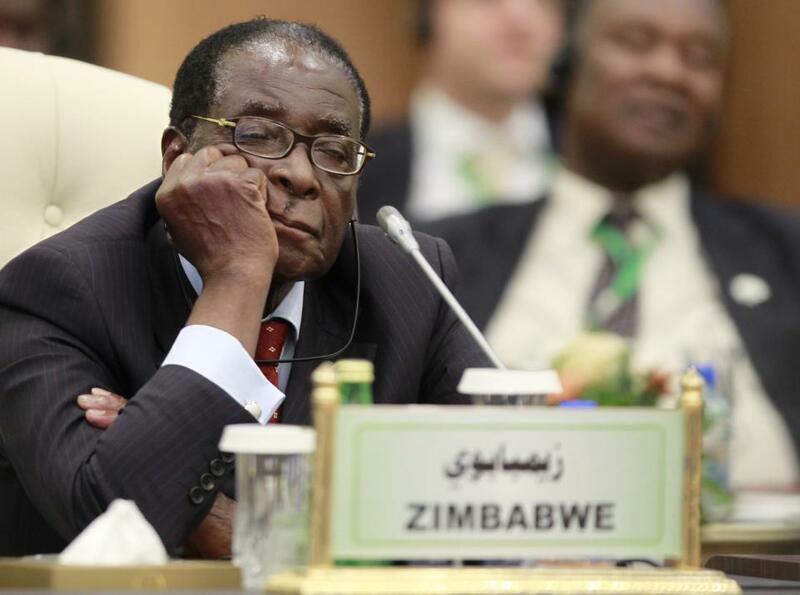 Zimbabwean President Robert Mugabe was meant to attend a youth rally today. Instead, the 93-year-old is undergoing medical treatment for an undisclosed condition in Singapore for the third time this year. Despite his age and health issues, Mugabe insists on seeking another term in the office he has held since 1980. The opposition will likely highlight an economic “death spiral”, brought on by a disastrous cash shortage. Yet, the opposition’s fragmentation—the different parties are struggling to unite behind a single candidate—could clear Mr Mugabe’s path to yet another term in next year’s election. The battle to succeed him will likely be an intra-party affair of the ruling ZANU-PF. The main competitors are his wife, Grace Mugabe, and vice president Emmerson Mnangagwa, each supported by their own faction within the party. Mr Mnagagwa has the backing of the army against Ms Mugabe’s group of younger party members. Whoever it is, they will likely have to wait just a little longer; the world’s oldest head of state has vowed to only leave office simultaneously with the world of the living. Three American banking giants—Citigroup, JP Morgan Chase and Wells Fargo—report their second quarter earnings. Together, the three banks are worth more than $780 billion; their combined value makes them the 18th largest economy in the world. Campaigning begins for Rwanda’s presidential election, scheduled for August 4. President Paul Kagame, who has ruled the small central African country for more than 17 years, is expected to win by a landslide.